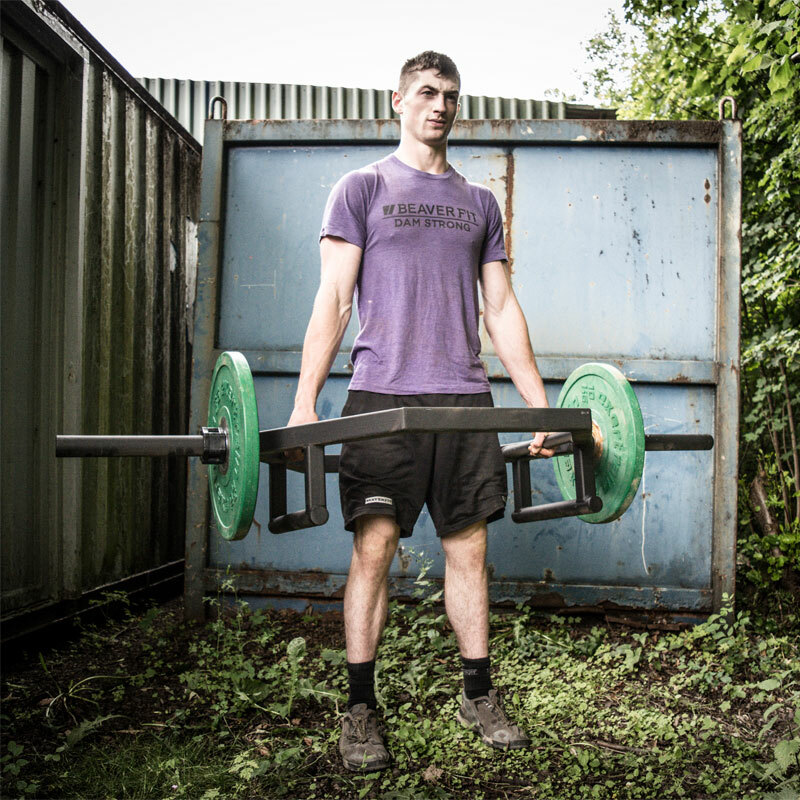 The BeaverFit ® Dual Grip Shrug Bar offers two shrug bars in one. It gives you a 30mm grip and a 50mm grip on one bar. Perfect for developing massive hamstrings, lower back and quads. Can be used for bent over rows, deadlifts, shrugs, shoulder presses and much more. Powder coated finish.The bar comes in the colour black. Developed and manufactured in the UK to the highest standard. Max Load Weight - 25kg. Dimensions - H 50cm x W 116cm x D 76cm.